When I was a kid, I would visit my great-grandmother’s apartment on Park Avenue in New York City. She had traveled the world and brought back vases, plates, and dolls from more places than I could name. While I was fascinated with these objects, I was also terrified of them because I knew they were breakable, their fragility exaggerated in my mind to the point where it made me nervous just to look at them directly. And now, NASA is telling us that they are using 3D printed ceramics to make spaceships. But these are not your grandmother’s ceramics. It turns out that ceramics are actually incredibly strong, lightweight, and heat resistant, making them ideal materials for creating components of air- or spacecraft. Unfortunately, it has been difficult to unlock that potential through 3D printing because ceramic particles are not fused together when subjected to heat – the very property that makes them so desirable was working against their utilization. So what did the scientists do to create this printable ceramics formula? The entire explanation is included in the journal Science (vol. 351 no. 6268 pp. 58-62). 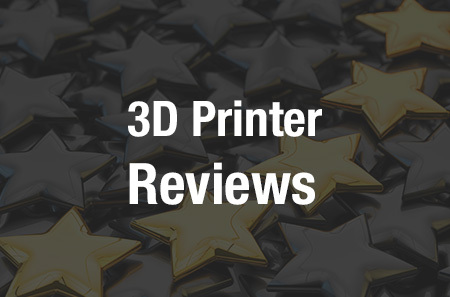 However, in case you’d rather get right to the point, never fear, we here at 3DPrint.com have read it for you. These ceramic parts offer superior performance to those produced by other methods as well as unlocking the potential for future improvements and represent the first time that silicon carbine ceramics have ever been 3D printed. And I can’t help thinking that my great-grandmother would be impressed. What do you think of this process? Discuss in the 3D Printed Ceramics forum over at 3DPB.com.